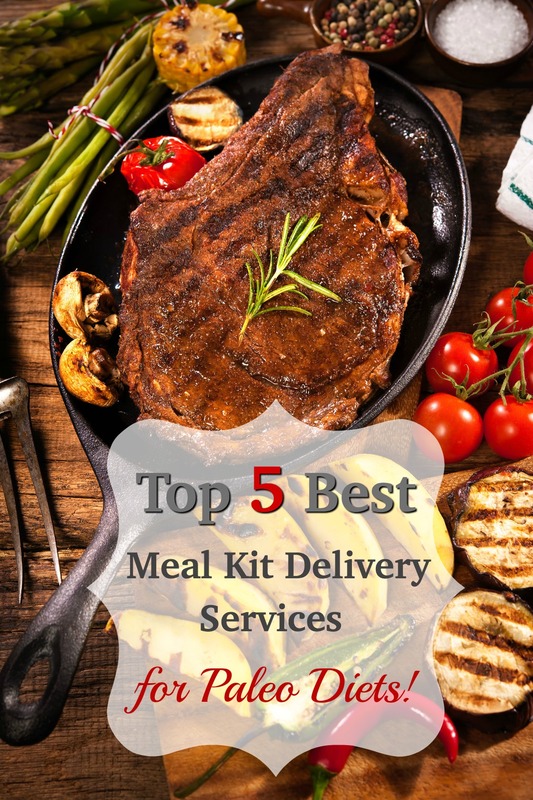 The Paleo diet is growing in popularity and there are some meal kit delivery services out there that understand the constraints of this diet and offer meal kits that are delicious, fun and satisfying. If you’re on Paleo, you may think you have slim pickings. But, we have curated a list of three meal kit services that offer not only Paleo-friendly dishes or plans, but meals that actually taste great and are fun to prepare. Get chef-inspired, creative meals that accommodate everything from gluten-free to paleo and even meat-lovers. 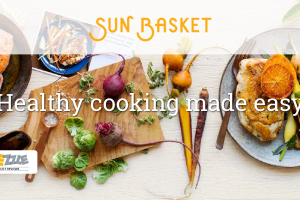 Sun Basket features farm-fresh produce, organic foods and never uses GMOs. $36.94 Take $35 Off Now! 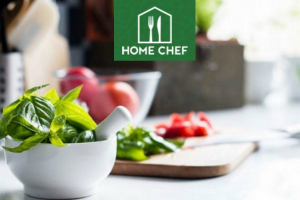 Home Chef delivers chef-inspired meals that help transform you into a true home chef. Their recipes are simple to follow, their recipes fun, and they can accommodate up to an impressive eight servings per meal - perfect for the entire family. $29.70 $30 Off First Order! 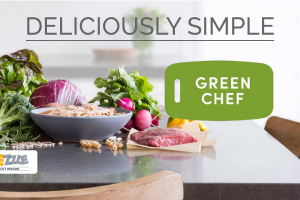 Green Chef doesn't just deliver organic foods; they also deliver amazing, delicious and easy-to-prepare meals that are packed full of flavor. They even accommodate special dietary concerns - from Paleo to gluten-free and more. $31.94 Take $40 Off first box!